The Orleans House Gallery and the Orleans Octagon lie in the west part of the grounds of the original Orleans House. The six-acre site includes both natural woodland and a parkland setting close to the river, on the stretch of the Thames between Twickenham and Richmond. Described by one-time owner Duc d’Orleans as his ‘peaceful house in Old Twick’, the unique charm of Orleans House Gallery sets it apart from other sites as an idyllic landscape in miniature, now providing both an events venue and a very special teaching and cultural environment. The Gallery’s vision to share its heritage with the community continues a tradition of hospitality and entertainment fostered by previous owners and occupants. The ‘Transforming Orleans House’ project has been completed this year, and is re-opening to the public after a 17-month refurbishment. This concludes several decades of Insall involvement with the Orleans House Gallery, from initially providing conservation advice and advising on minor repairs, to overseeing major restoration works. 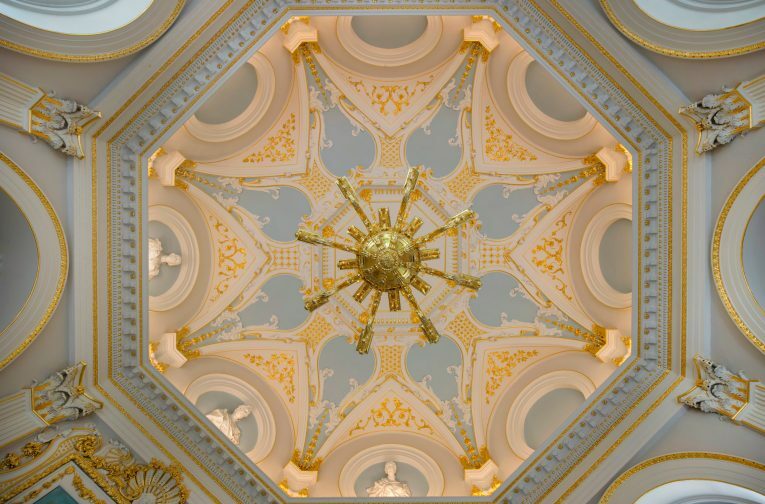 Architects Donald Insall and John Dangerfield, both of whom live locally, have forged a close attachment to the building and the restoration of the Octagon has been of significant importance to the Practice. The project saw a conservation-led approach to consolidating the Gallery as a whole in order to provide an improved interpretation and level access throughout. Using the restored Octagon as a centrepiece, a new north wing gallery housing gallery rooms, a shop and accessible WC facilities have been designed by Kaner Olette Architects and built by Quinn London. The Gallery now has an ongoing programme of volunteer training, family activities and educational visits continuing into 2019. Left: The installation of the restored chandelier. Top right: Decoration trials. Photo © Thomas Erskine. Bottom right: The gilding process. The house took its name from Louise Phillipe Duc d’Orleans (1773-1850), later the King of France, who lived there from 1815 until 1817 during his exile from France. The main house was originally built in 1710 for James Johnston, Joint Secretary of State for Scotland under William III, by John James (c1672–1746). Having retired from political life, Johnston set about building a home for himself in Twickenham, devoting considerable effort to gardening and to lavish entertaining. With the arrival of George I in Britain, Johnston resolved to build a pavilion separate from the house to host his guests, which included members of the Royal Family. 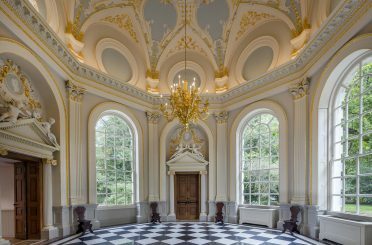 The architect he chose was James Gibbs (1682-1754), arguably the leading architect of the 1720s, whose design was considerably more flamboyant than that of the main house, acting as a strong counterpoint to the main house’s Palladian austerity. James Gibbs trained in Rome under Carlo Fontana, a pupil of Gian Lorenzo Bernini, and was one of the few architects of the era to have first-hand experience of the Baroque. The Octagon, often described as a masterpiece of English Baroque, was designed to connect with its natural setting; indeed, its entrance faced the river directly and was provided with large windows that allowed the light and reflections to fully penetrate. Set away from the main house, with its own wine cellar beneath and with attached service buildings which included kitchens, scullery and laundry, it provided a retreat from the daily life of the house. 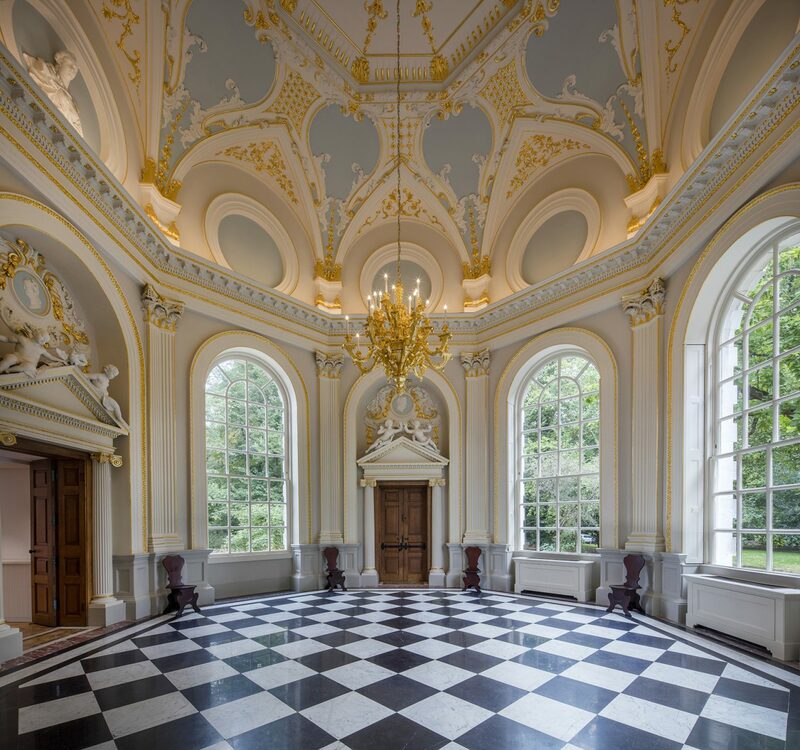 The interior surfaces were decorated with fine free-flowing interior plasterwork executed by the renowned stuccatori Giuseppe Artari and Giovanni Bagutti, whose work can also be seen at St Martin-in-the-Fields, Clandon Park, and Castle Howard. The last private owner of the house was Nellie Ionides (1883-1962), who bequeathed the buildings and her art collection to the Borough of Twickenham on her death. It was her timely intervention in the 1920s that prevented the destruction of the Octagon when the main house was pulled down to allow river gravel extraction. Her art collection is now on permanent display in the new galleries, with a special interpretation room designed by ZMMA. Ceiling detail with chandelier. Photo © Morley Von Sternberg. The Octagon is the jewel of Orleans House Gallery. Its delicate beauty uplifts the spirit. The conservation and repair of the interior presented important opportunities for the modern specialist conservators and craftspeople, as it required extensive repairs to the original plasterwork by Artari and Bagutti, redecoration including oil gilding, repairs to the marble floor and joinery, as well as the installation of a new water-gilded chandelier. During the works, we were able to observe the magnificent interior in detail from the scaffolding; we could see the high quality of the sculptures and the true proportions of the plaster enrichment figures. Interestingly, we noted that the hidden rears of the sculptures had been left unfinished, invisible from the floor level. 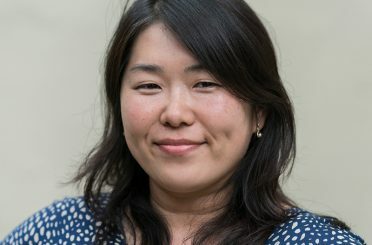 The project reconnected us with old contacts and introduced us to new craftsmen — all passionate and highly skilled individuals. Donald Insall Associates has now worked with three generations of craftspeople from John Joy Plasterers (formerly AG Joy and Son). At Orleans House, Jon Joy carried out the intricate repairs to the plasterwork, including sculptures. We worked with Jon and his father Bunny at Windsor Castle in the 1990s on the post-fire restoration project. At Orleans House Gallery, we worked with Jon and his son Tom, their example highlighting the benefits of the passing of skills and knowledge through the generations. The interior repair and decoration were carried out by Hare and Humphreys. 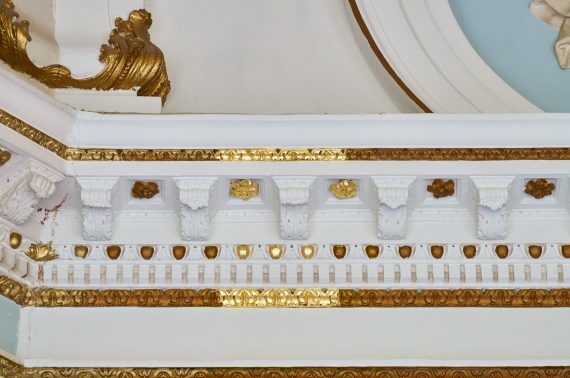 Extensive paint analysis carried out by Jane Davies revealed 10 previous decorative schemes, the most recent being gold-coloured paint over the oil gilding. The pigments for the paints we used were hand-mixed and adjusted to suit the findings of the analysis during the full height decoration trials. 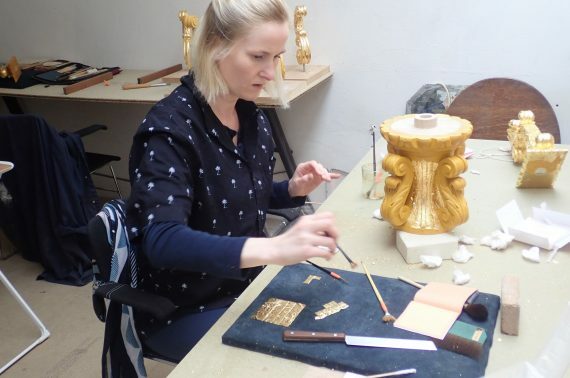 The gilding process was painstaking, requiring a dust-free environment. The focal point of the restoration was recreating a chandelier removed from the Octagon in 1969. The water-gilded wooden chandelier was made by Hare and Humphreys and their team of specialist carvers and gilders in the workshop in Stoke Newington, London. We drew our proposal based on two surviving photographs published in Country Life in 1944 and the workshop produced a full-size and expanded drawing, as well as samples of carvings and gilding prior to manufacture. The workshop visit provided perfect and unique learning opportunities for all involved as well as the stakeholders and local residents from Orleans House Gallery during the production of the chandelier. We made some fascinating discoveries on site; for example, we uncovered the original Portland stone flags beneath the marble floors, the design of the 19th-century marble above matching precisely the Portland below. This was one of the enhancements carried out for the French Royal Family during their exile, with the coloured marble closely matching the floors at Chantilly. Although we had to record and re-cover the Portland stone flags due to time and cost constraints, the whole project team bonded over the discovery of the history of the building. The large original sash window frame uncovered during the opening of the previously- blocked window opening was kept intact and reunited with a new sash window which it now holds, all repaired by skilled joiners. We enjoy sharing knowledge and exchanging new ideas: CPD sessions held at our offices, led by craftspeople, are always useful and particularly well received when the subject involves traditional techniques such as gilding, plastering, joinery, and where subjects are of immediate relevance. 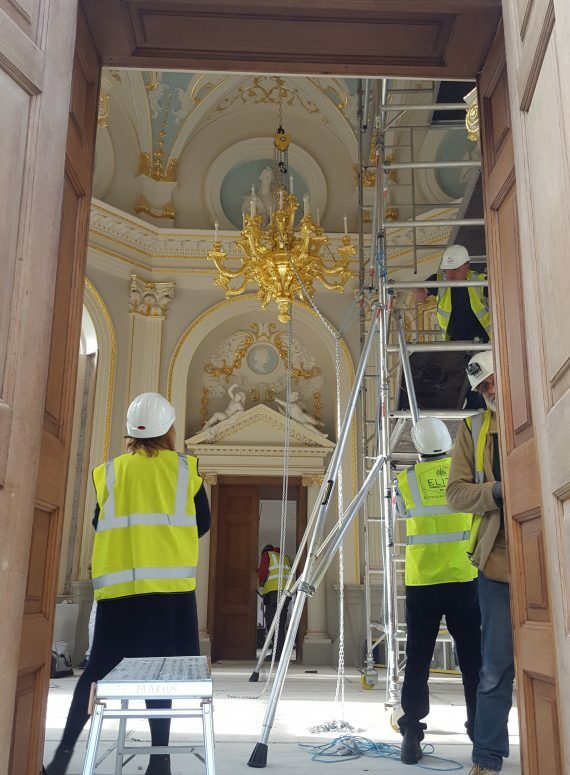 The quality of craftsmanship at Orleans House is clear to see in the restored building. The less tangible but equally important result of the project is that rare skills have been passed down to another generation. 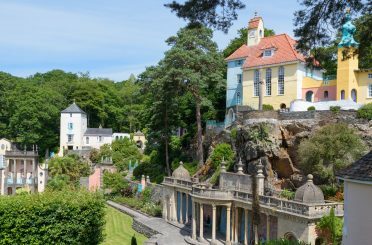 Conservation projects rescue historic buildings, and also support highly specialised crafts, which have the potential to enrich the whole built environment.